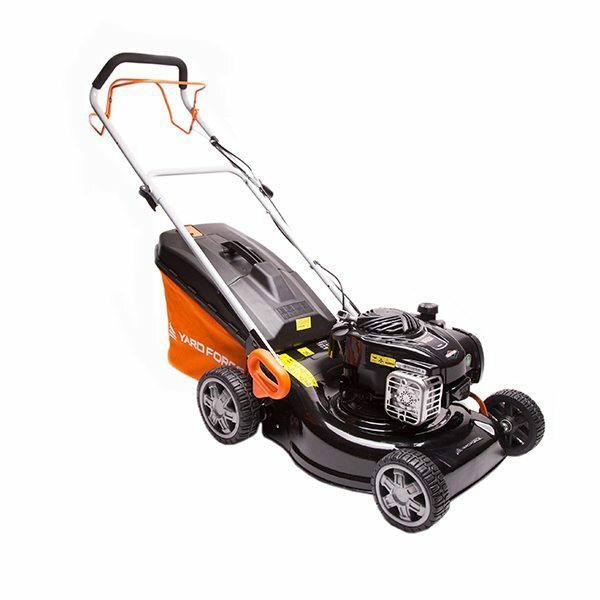 Why Does The Line On My Electric Grass Trimmer Keep Snapping? Frequent line breakage can be the result of the cutting head being taken too close to objects, such as walls, paving edges, and fences etc. The cutting line must be allowed to rotate freely and the correct diameter cutting line should always be used. Once opened, trimming line can easily become brittle if it’s left in cold conditions for example, in the garage over the cold winter months. During these months it is advisable to remove the spool and line and store it in a cupboard, or somewhere warmer.